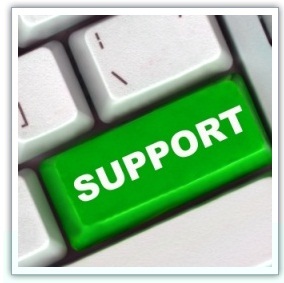 Ally Technical Services provides both remote and onsite computer support service to end users. In order to answer calls from end users, helpdesk remote computer support will gather information and find out the problem by analyzing the symptoms and discover the fundamental problem. It may include solving desktop application problems or answering general day to day operation questions. Once the problem is identified, help desk will begin choosing possible solutions available. Helpdesk remote computer support typically manage simple problems by using system management tool that provided by Function One. Onsite Computer Support includes troubleshooting physical or network connectivity issues, solving login problems, reinstalling software applications, supporting hardware and software set up, and helping end users using new application. Both remote and onsite computer support have basic understanding of general products and services in the market. Copyright © Ally Technical Services. All Rights Reserved.